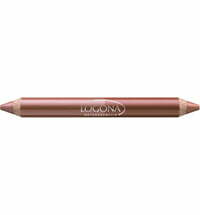 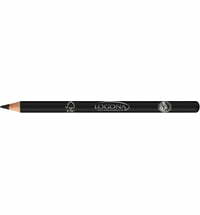 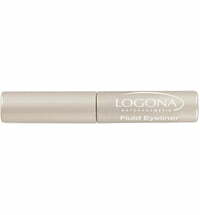 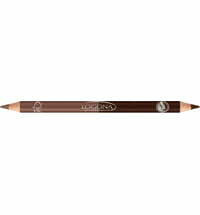 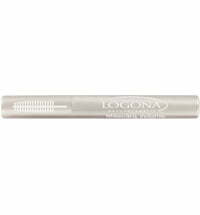 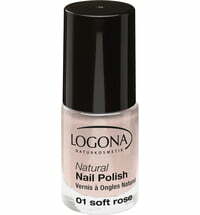 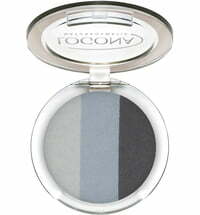 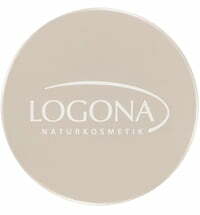 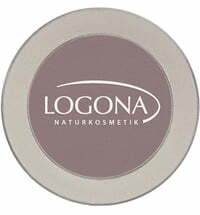 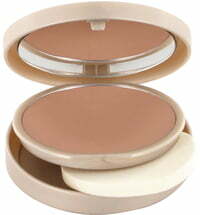 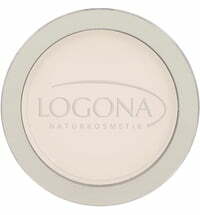 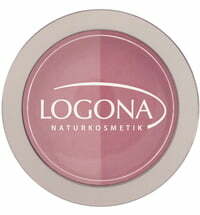 Logona's Lipgloss offers colour and care in one easy step. 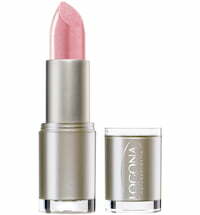 Seductive nuances conjure a beautiful shimmer on the lips, and the natural anti-aging ingredient complex with organic cranberry seed oil*, organic apple seed*, organic brown algae extract* and the gemstone mix simultaneously care for the delicate skin. 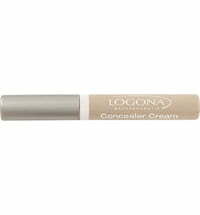 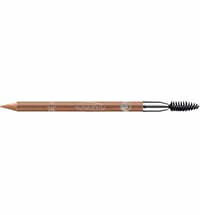 Easy-to-apply applicator tube.